LGBTQ Bible interpretation, icons, religious freedom and a children's book on the gender diversity of animals are presented in new books this month. 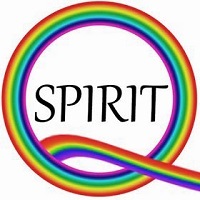 The books include “Transgender, Intersex and Biblical Interpretation” by Teresa Hornsby and Deryn Guest, “Holy Women Icons Contemplative Coloring Book” by Angela Yarber, and “Is It a Boy, a Girl, or Both?” by Megan Rohrer. “Religious Freedom and Gay Rights: Emerging Conflicts in North America and Europe” is edted by Jack Friedman, Timothy Shah and Thomas Farr. “Transgender, Intersex and Biblical Interpretation” by Teresa Hornsby and Deryn Guest. “Religious Freedom and Gay Rights: Emerging Conflicts in North America and Europe” by Jack Friedman, Timothy Shah and Thomas Farr (editors). “Holy Women Icons Contemplative Coloring Book” by Angela Yarber. “Is It a Boy, a Girl, or Both?” by Megan Rohrer. Animals have amazing gender diversity created by God and revealed in this new children’s book. 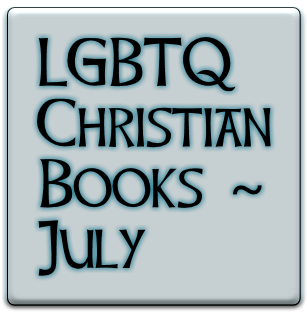 New in May 2016: LGBTQ Christian books "Stand By Me," "Speak Its Name" and "Joan of Arc"